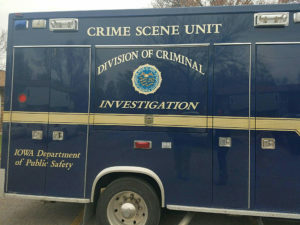 Authorities have released the name of a woman whose body was found in southeast Iowa. The body was found by Muscatine County Sheriff’s deputies around 1 a.m. Tuesday after they responded to a call about a woman laying alongside Highway 38 near Muscatine. The woman has been identified as 20-year-old Lea Renae Ponce of Fairfield. The investigation into her death continues as officials wait for results of an autopsy conducted Wednesday.